It is related to software testing. 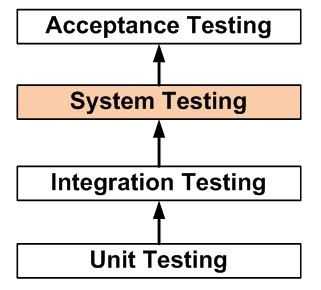 system testing: The process of testing an integrated system to verify that it meets specified requirements. During the process of manufacturing a ballpoint pen, the cap, the body, the tail, the ink cartridge and the ballpoint are produced separately and unit tested separately. When two or more units are ready, they are assembled and Integration Testing is performed. When the complete pen is integrated, System Testing is performed. 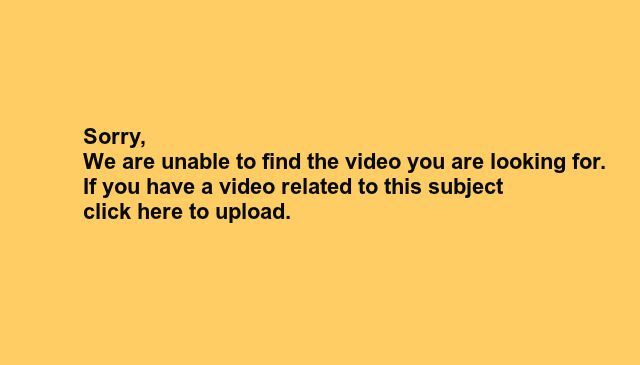 Usually, Black Box Testing method is used. System Testing is the third level of software testing performed after Integration Testing and before Acceptance Testing. Normally, independent Testers perform System Testing.